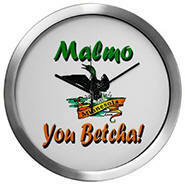 Do you have photos, historical accounts or other items pertaining to the Malmo area? Would you like to share this historical information with the world? 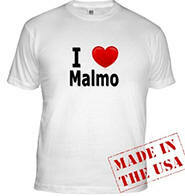 LakesnWoods.com would like to publish your Malmo photos (current or historical) or historical accounts on this website. Original materials can be returned and your privacy will be respected. The village of Malmo on the northeast shore of Mille Lacs was named after Malmo, Sweden, in honor of the Swedish immigrants who settled there. 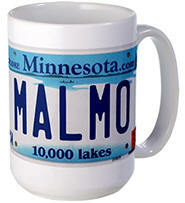 Like all lake communities, Malmo prides itself on serving seasonal visitors. 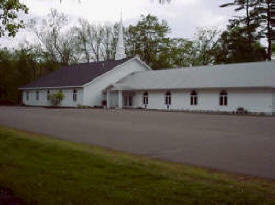 Two churches, gas stations, café, convenience store, a flower shop, a new upholstery facility, a recreational vehicle repair outlet, liquor store, laundromat, boat storage and repair service and nearby resorts and supper clubs are among the facilities available. Malmo Memorial Park offers picnic tables, sand-bottom swimming and a well-maintained public access site. Malmo Township is a township in Aitkin County, Minnesota. State Highway 47 serves as the main route through the community. According to the United States Census Bureau, the township has a total area of 35.7 square miles (92.5 km²), of which 33.0 square miles (85.3 km²) is land and 2.8 square miles (7.1 km²) (7.70%) is water. The elevation is 1,283 ft (391 m) above sea level. As of the census of 2000, there were 332 people, 153 households, and 104 families residing in the township. The population density was 10.1 people per square mile (3.9/km²). There were 345 housing units at an average density of 10.5/sq mi (4.0/km²). The racial makeup of the township was 96.39% White, 2.71% Native American, and 0.90% from two or more races. There were 153 households out of which 17.0% had children under the age of 18 living with them, 60.8% were married couples living together, 4.6% had a female householder with no husband present, and 32.0% were non-families. 28.8% of all households were made up of individuals and 8.5% had someone living alone who was 65 years of age or older. The average household size was 2.17 and the average family size was 2.59. In the township the population was spread out with 18.1% under the age of 18, 6.6% from 18 to 24, 21.1% from 25 to 44, 27.1% from 45 to 64, and 27.1% who were 65 years of age or older. The median age was 50 years. For every 100 females there were 112.8 males. For every 100 females age 18 and over, there were 110.9 males. The median income for a household in the township was $31,161, and the median income for a family was $39,464. Males had a median income of $25,000 versus $21,250 for females. The per capita income for the township was $16,737. About 5.3% of families and 9.2% of the population were below the poverty line, including 15.6% of those under age 18 and 3.1% of those age 65 or over. 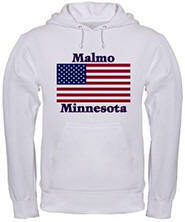 MALMO Township is named for the large city of Malmo in southern Sweden, on the sound opposite Copenhagen. 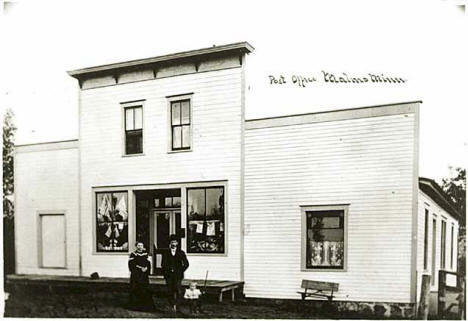 Malmo, an unincorporated community in Malmo Township, sections 5 and 32, was settled in the early 1880s; the major industries were logging, farming, hoop making, and a creamery; the post office was established in the Nyquist store, 1889-1954.
on over 100 different items! 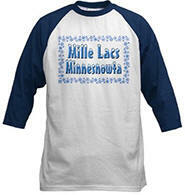 This merchandise also available for dozens of other cities in Minnesota! Each of our 10 modern motel rooms are kept extremely clean. Our 4 cabins are very modern and we have been told they are some of the nicest on the lake. 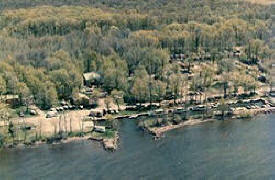 Barnacles is located on the north shore of Lake Mille Lacs in Central Minnesota, only a few hours from the Twin Cities. We offer a variety of services designed for the true fisherman whether it is winter or summer. In the winter months, we offer full-service ice fishing which includes ice house rentals or use of your own privately owned ice house. 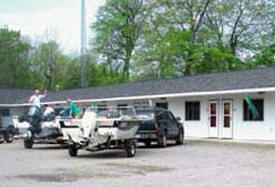 In the summer, we offer a summer fish house park with or without electric hook ups for your ice fishing house. 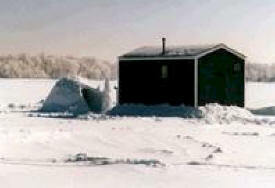 If you don’t have an ice fishing house with us you can take advantage of one of our summer ice fishing house rentals. We have two shower houses (1 is open year round), two RV parks, campsites, fish cleaning shack, boat launch, 60 boat slips in our protected boat harbor, dockside gas, an annual fishing tournament and other sponsored events. 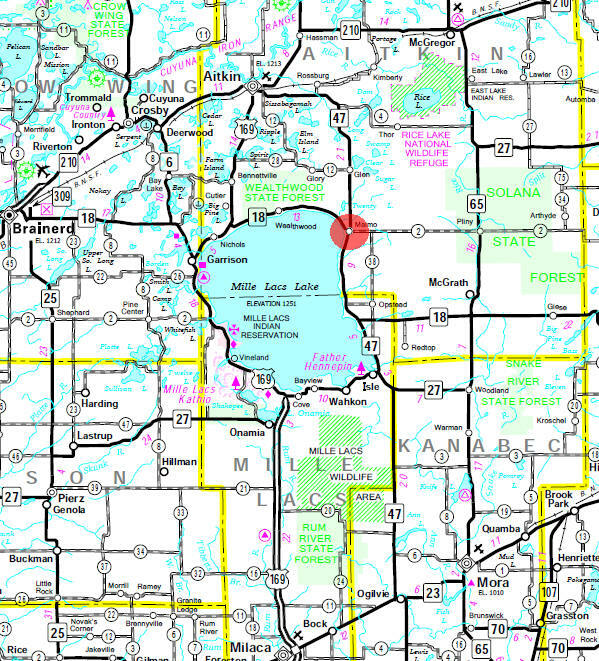 We are located on the NE corner of Mille Lacs Lake one mile south of Malmo. 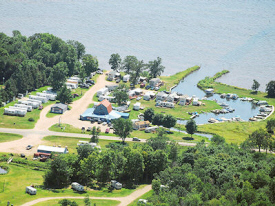 We are a family run resort and have 8 cabins and one mobile home to rent. Also have 3 launches that run daily. 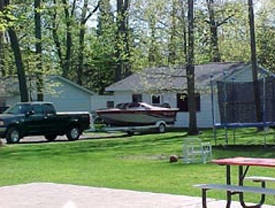 Have a blacktop boat launching ramp for your own boat with a inland harbor. Also have a coffee shop. Each of our 10 modern motel rooms are kept extremely clean. Our 4 cabins are very modern and we have been told they are some of the nicest on the lake. We take pride in taking care of our resort. We want you to be comfortable and enjoy your stay with us. 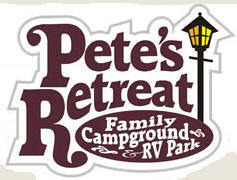 Brand new, state of the art RV park, complete with 20/30/50 amp electrical service, internet, and cable TV. Every one of the 49 sites have "full hookups", which for you less experienced campers, means water, sewer, and electric. Very nice camp building with showers, toilets and laundry. One-half mile north of Malmo, mile marker 107 on Hwy 47. We have a large Gameroom with Pool Tables, Darts, Pinball, arcade games, cards, board games .... Also available is Heggies Pizza, slushies, pop, snacks and candy. It can also be rented for private parties. Out door games...horseshoes, bocce, ladder golf and more. The Camp Building has lg. his and her bathrooms each having 3 showers and 2 toilets and a lg. vanity and dressing area. Coin Laundry. Party camp area. And we also offer Sober rides to some of the local taverns. 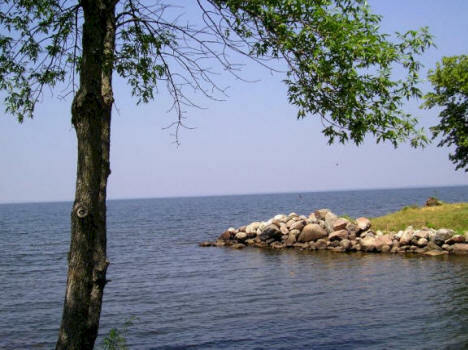 Carlsona Beach is located three miles west of Malmo, Minnesota on Highway 18 and may be reached by land and lake. 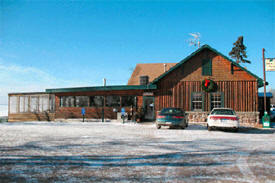 Our reputation for great food and fine service is well known on Mille Lacs Lake. 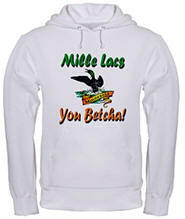 WE ARE # 1 in SALES on MILLE LACS LAKE and the SURROUNDING AREA!! We List and Sell more Property in the area we serve than any other Company!